Bestselling author and popular gardening personality Jamie Durie combines substance and style to create vegie gardens that look great. Practical and inspiring, Jamie Durie's Edible Garden Design is a book for our times. As more and more of us recognise the environmental, financial and health benefits of growing our own food, all over the country flower beds are being transformed into veggie patches and empty windowsills into flourishing window boxes. 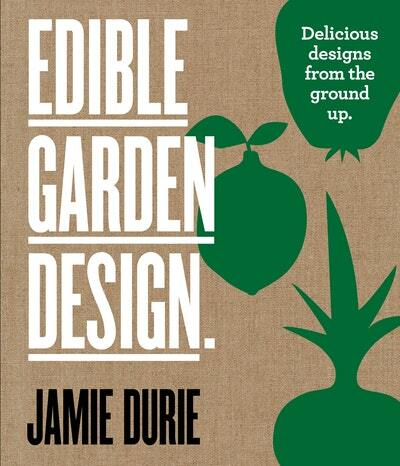 Here Jamie shows you how to create productive edible gardens that look great. He gives you the lowdown on the design function of each plant, and reveals how to incorporate edibles into even the smallest of outdoor spaces without sacrificing style. Be inspired by real-life case studies in Australia and the US, from Jamie's mum's beloved veggie patch and kids' community plots in Chicago to Matt Moran's classic kitchen garden in Sydney and New York's buzzing green produce markets. There has never been a more exciting time to grow an edible garden. Vertical, stackable, kerbside, rooftop, community, windowsill, recycled - the veggie patch is getting a makeover. Whether you live in an apartment block, in a rental, home, by yourself or with a large family, this book will give you inspirational and delicious design ideas. Create your own edible utopia . . . no matter how big or small. 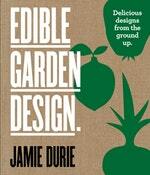 Love Edible Garden Design: Delicious Designs From the Ground Up? Subscribe to Read More to find out about similar books.